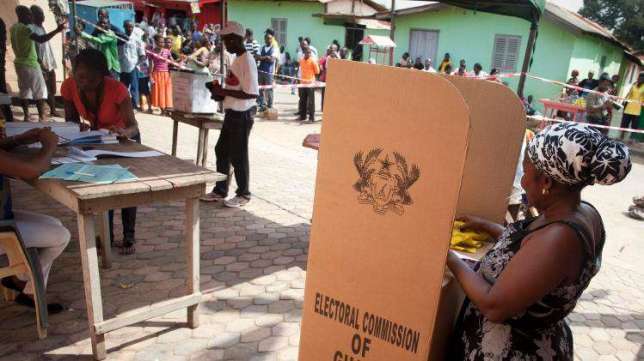 The Presiding Officer of the University of Ghana’s Akuafo Hall 2A polling station, Kwame Asumane, has said the withdrawal of the National Democratic Congress (NDC) from the ongoing by-election at the Ayawaso West Wuogon Constituency, has not affected the election. He said the voting process has been smooth so far, except the turnout has been low due to the fact that most of the students have gone home for the holidays. The Ayawaso West Wuogon Constituency Chairman of the NDC, Mr Bismarck Aborbi-Aayitey, confirmed to Accra100.5FM’s morning show that the party pulled out over the gun violence that greeted the voting process at the La-Bawaleshie JHS polling station. The party, subsequently, directed all its polling station agents and officers to leave the various centres.